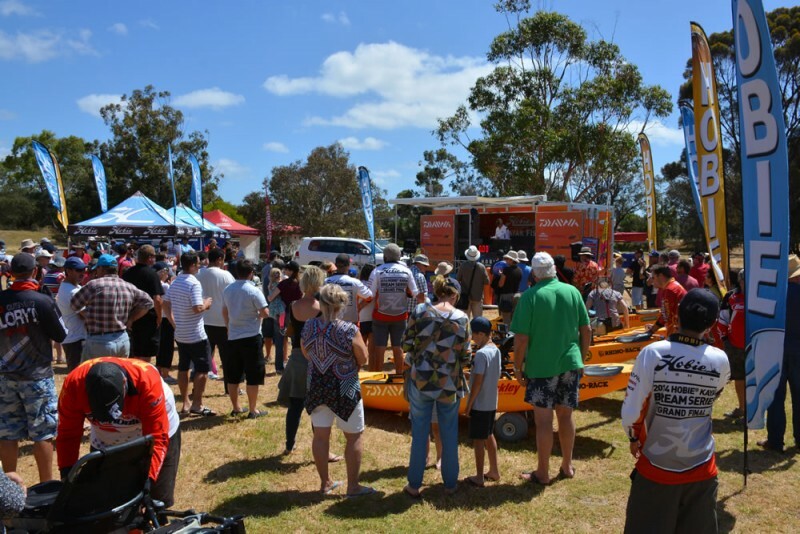 Huskisson, New South Wales – June 1, 2015 – After much speculation, Hobie Cat Australasia is pleased to announce that the 2015 Hobie Kayak Bream Series Australian Championship will take place on the stunning bream fishery of Lake Macquarie in the Hunter Region of New South Wales from Friday the 23rd to Sunday the 25th of October, 2015.The Australian Championship will unite in excess of 60 of the most outstanding kayak anglers in a battle of wills, vying for the title of Australian Champion. This year anglers will be fishing from identically rigged 2015 Hobie Pro Angler 14′ kayaks with all the competition gear you could want including Lowrance Sounders and Power-Pole Micro Anchors.The Lake Macquarie venue is an incredibly diverse fishery for this year’s qualifying anglers. From deep water blading to shallow water edge bite, there are artificial reefs, drop offs, islands, and weed beds providing something special for every style of kayak angler. “Lake Macquarie is an expansive, challenging and immensely rewarding fishery. It is one of the standout tournament bream venues in Australia, and for the competitors fishing the Australian Championship it’s going to deliver them the ultimate test of their abilities and their desire to be crowned the 2015 Australian Champion”. “Being a recreational fishing haven, Lake Mac is home to an increasingly large population of bream. Without the pressure from commercial netting, some of these fish are brutally big. In powerboat events, a Big Bream between 1.5 and 2kg is virtually standard. With the stealth that kayak fishing offers, there’s every chance that a rogue big bream will be the wildcard in these Championships”. “With the diversity of bream habitat, the Australian Champion will invariably be someone who is a versatile angler. The lake behaves differently in different wind conditions, so in a day, the bite may change from large, noisy topwaters on big gear to finesse presentations on 2lb line. Being able to adjust on the run will give some anglers an advantage here”. “The scale of the venue, the accommodation options and accessibility for anglers all played a part in the decision for a Lake Macquarie, Australian Championship. Ultimately it was the sheer size and diversity of the venue that sealed the deal. The challenge and the options that it holds for the competitors means there will be something for every style of angler and it will be those that can adjust to take advantage of the various options that will have an edge during the competition. 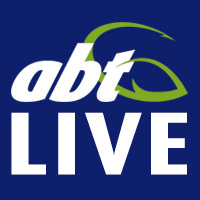 The tournament will be a traditional Catch and Release format in which each competitor will bring back their three heaviest bream each day to the tournament director for a live weigh-in which will be live streamed online. The angler with the highest cumulative weight, over the two days of competition, will be crowned the 2015 Australian Champion. With half the qualifying rounds already run and won, the pressure is on to claim one of the remaining places in what is going to be an absolutely phenomenal Hobie Kayak Bream Series Australian Championship. Event sponsors include Daiwa, Berkley, Atomic. Lowrance, Rhino-Rack, Strike Pro, Austackle, TT Lures, Yamatoyo, Ecogear, Power-Pole, Mortgage Corp , Hog’s Breath Cafe and ABT.